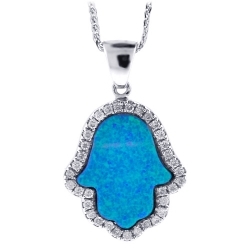 An ancient amulet of happiness, Hamsa Hand necklace, is presented in stylish design! 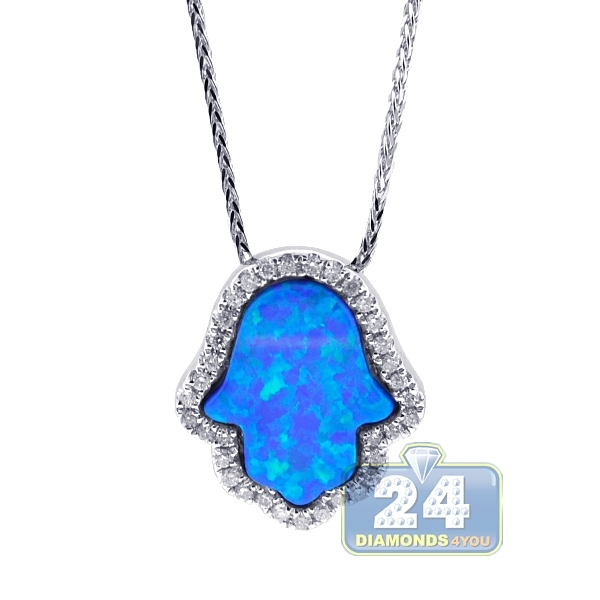 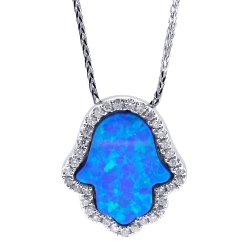 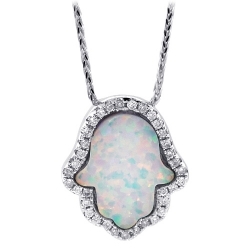 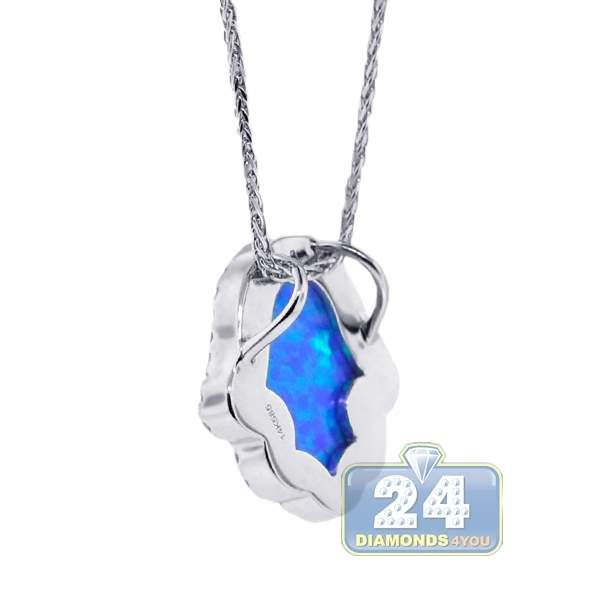 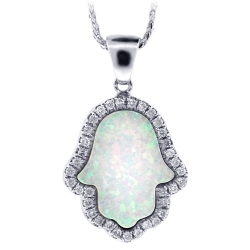 Artfully created from cool 14k white gold, it is set with natural blue opal in the center, and icy white round brilliant-cut diamonds around. 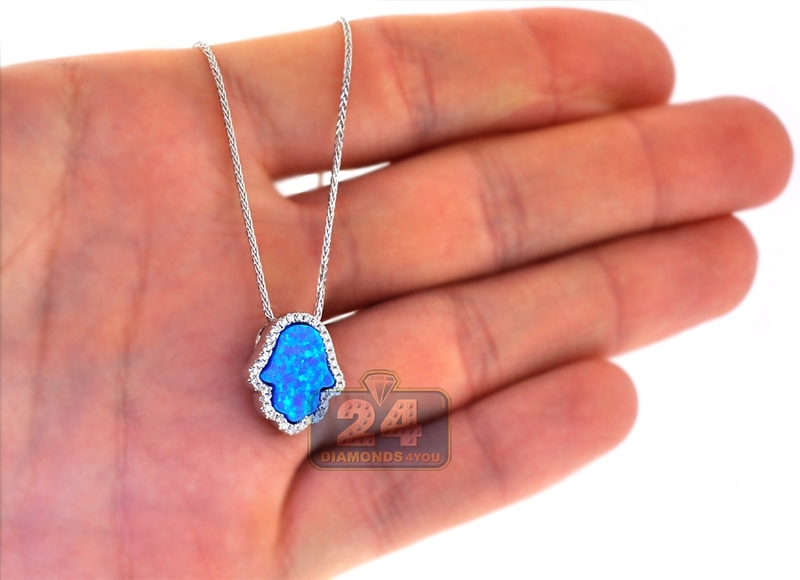 The Hamsa Hand pendant measures 16 x 14 mm, and features an adjustable chain of 18 inches, can be shortened for comfortable fit. 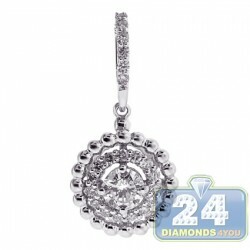 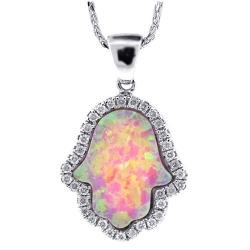 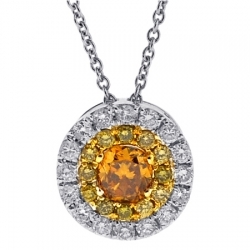 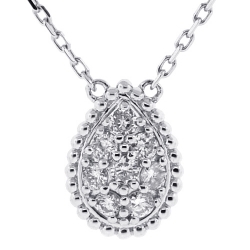 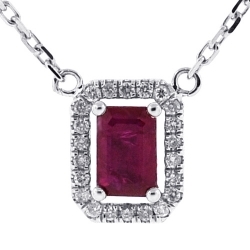 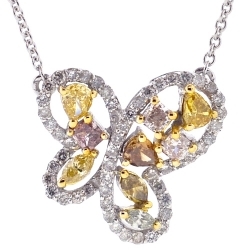 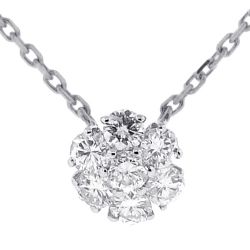 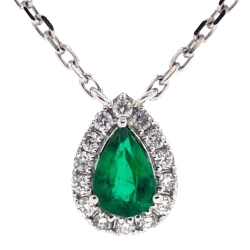 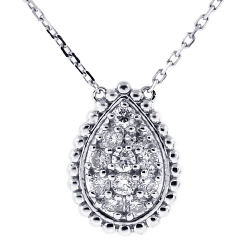 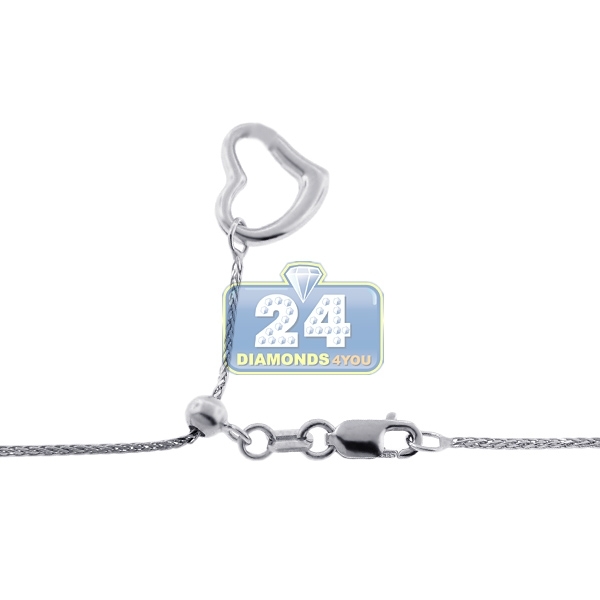 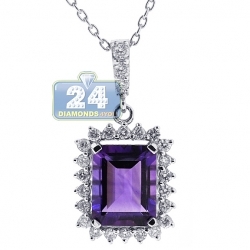 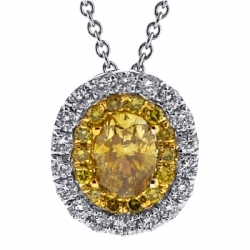 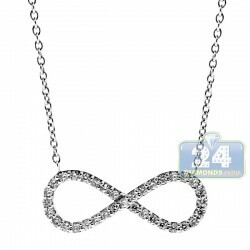 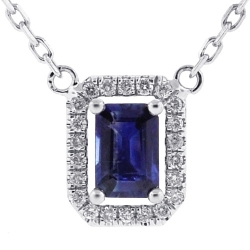 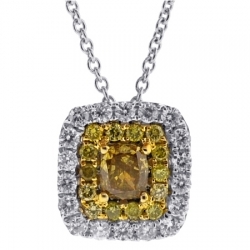 Feel secure wearing this lady's protective pendant!